Radiant Worlds in partnership with Smilegate Entertainment is proud to announce SkySaga, an endlessly evolving ‘sandbox’ online world that is as beautiful as it is ground-breaking. The story of SkySaga is driven entirely by its players, who become heroes while shaping the world around them. This unique experience lets players progress according to what they find most inspiring. No two heroes are alike and no two journeys the same. Whether working as a team or questing alone, players are constantly encouraged to explore rich, living environments and to discover incredible new lands. Fantastically varied, procedurally generated, voxel landscapes abound with treasures to plunder, dungeons to raid and resources with which to build and modify. Players dig for minerals, chop trees for fuel and construction, hunt animals for food and build shelters from the elements and the dangers of the night. Gamers wishing to challenge friends and rivals have seamless access to ‘Player versus Player’ battle arenas. Fighters bring their adventuring gear and building skills to boost attack powers and gain tactical advantages on-the-fly. Philip Oliver, co-founder and CEO of Radiant Worlds. The success of SkySaga is built upon the rich heritage of British game development studio Radiant Worlds combined with the global publishing experience of Smilegate. This voyage of infinite discovery is sure to engage avid gamers worldwide. 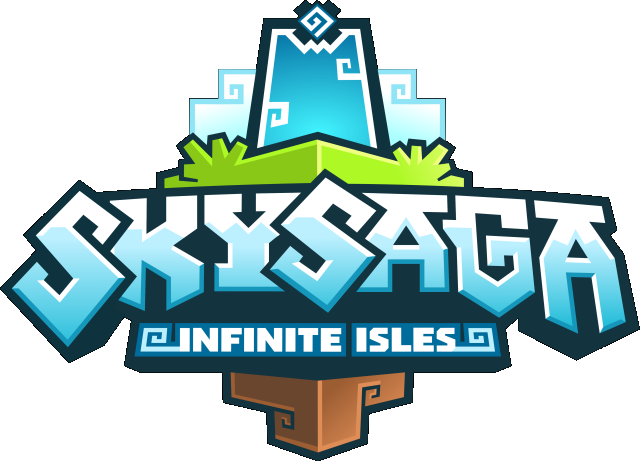 SkySaga: Infinite Isles is set for full release in the summer of 2015 on PC, but players aged 13+ can register now at www.SkySaga.com. Closed Alpha Testing in the UK will start very soon. Perfect World Entertainment is pleased to announce the released of their newest game, Fortuna, starting today.